We are excited for Farmer Friday today! FOG has played an active role in preserving Florida through conservation efforts. Since 2008, FOG has been involved with Natural Resources Conservation Service (NRCS), both nationally and statewide, and was instrumental in helping them recognize organic farming in regard to conservation. Organic production systems exemplify agricultural conservation practices and this is a natural partnership. The NRCS is a branch of the USDA that was established in 1935 to help insure that water and soil was adequately conserved on farm, grazing and forest lands. It is FOG’s belief there are no better stewards of the land then organic farmers but because of years of tailoring of programs for conventional farms many organic farms weren’t able to access many of the resources and programs of NRCS. FOG worked with National Center for Appropriate Technology to help insure that organic farms would be recognized and eligible for NRCS programs. 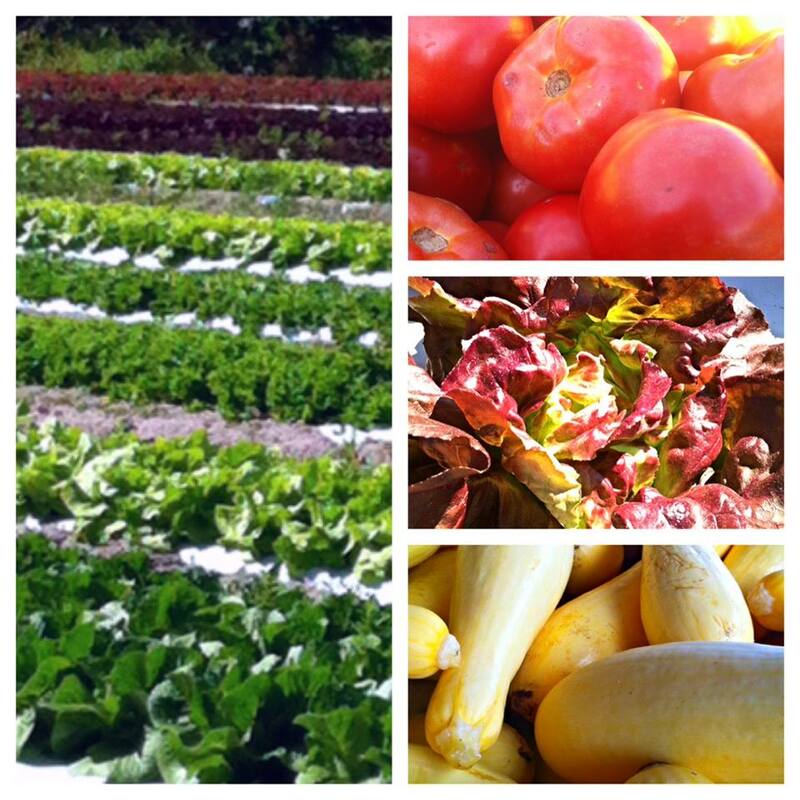 Conservation is the heart of Worden Farm, an 85-acre Certified Organic family vegetable farm located in Punta Gorda. The farm is part of the Environmental Quality Incentives Program (EQIP), a voluntary program that provides financial and technical assistance to agricultural producers to help plan and implement conservation practices that address natural resource concerns and for opportunities to improve soil, water, plant, animal, air and related resources on agricultural land and non-industrial private forestland. 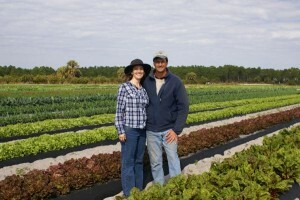 In 2005, Chris and Eva Worden, owners of Worden Farm, installed a state-of-the-art micro irrigation system to help with water conservation. The irrigation system prevents evaporation and provides a slow drip to crops. The farm also uses retention ponds surrounding the perimeter as well as water gates and drainage ditches. The Wordens planted native species and are continuing to remove invasive species from the farm. They also planted numerous trees to provide wind breaks in order to prevent crop damage. The Wordens also bought a neighboring property full of pine woods and plan to leave it untouched. 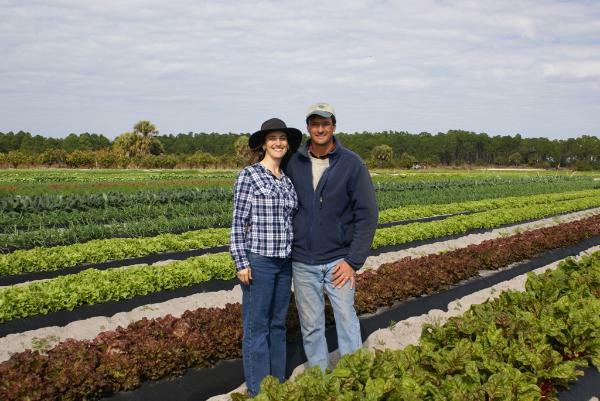 Part of FOG’s mission is to advocate for conservation and promote the sustainability of beautiful Florida for the next generation of family scale farmers. Please join us as we continue our fight for this next generation of family scale farmers and become a FOG member today!